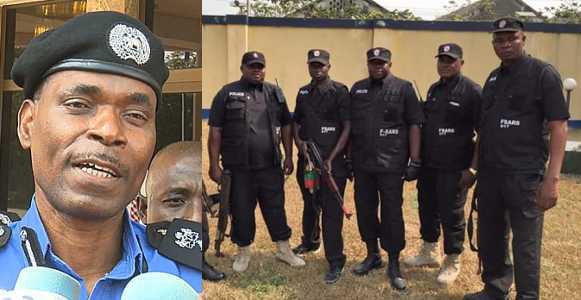 The Acting Inspector General of Police, Mohammed Adamu, has requested the quick dissolution of the Federal SARS, Special Investigation Panel & Special Tactical Squad. He declared this on Monday at his debut discussion with Commissioners of Police & other senior officers in Abuja. In light of the new order, there will presently be a Special Anti-Robbery Squad organised in each of the 36 states under the immediate administration of the Commissioners of Police. The IGP Special Investigation Panel & IGP Special Tactical Squad were formed by the previous IGP, Ibrahim Idris, who additionally brought together the activities of SARS into Federal SARS.